ENDOPUR specializes in root canal treatment. Six experienced endodontists and dental traumatologists work together to ensure our patients receive high-quality specialist dental care and leading edge treatments – always in close cooperation with their family dentist. This means you enjoy seamless dental care: from your regular dentist and the specialists at our clinic. … belongs to the best in Germany, according to the renowned FOCUS-List. (look at Jameda.de). 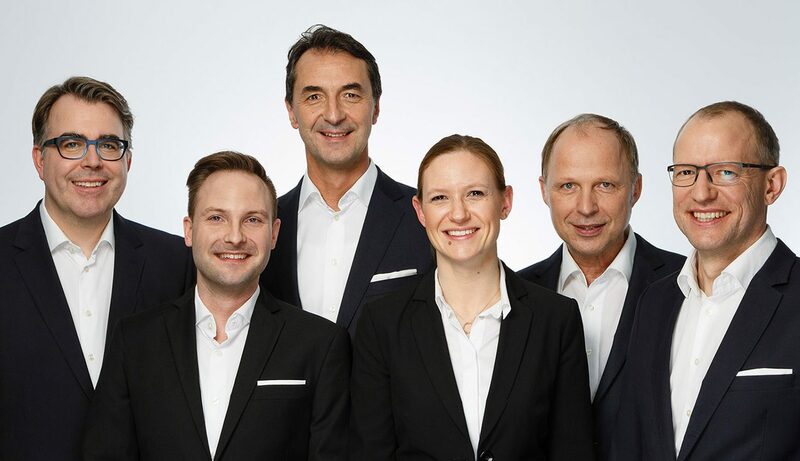 No less than four of the five ENDOPUR physicians are ranked in the 2018 FOCUS Physician List by Germany’s FOCUS Magazine. This means Dr. Marco Georgi, Dr. Henning Bahnemann, dental surgeon Christof Riffel and dental surgeon Daniel Reister are among the top 0.3 percent of around 400,000 medical practitioners in Germany. Their ranking in the FOCUS Physician List is determined by the number of recommendations from peers, patient feedback and published scientific papers. 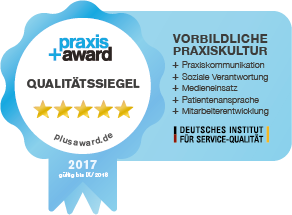 ENDOPUR was rewarded with the Seal of Quality at the praxis+ Award 2018 for his exemplary practise culture. ENDOPUR was classified as “Excellent Practice” by the evaluation portal “Trusted Dentists”. The independent evaluation service classifies dental practices on the basis of its own surveys according to around 50 quality indicators. Trusted Dentists sees itself as a supplement to evaluation portals such as Jameda and Sanego and evaluates exclusively according to its own, objectively verifiable criteria. There are limited number of parking spaces available at the clinic for patients.